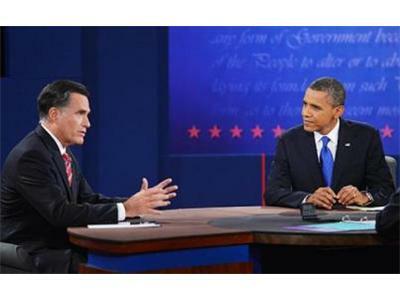 Monday, October 22, 2012. was the third and final Presidential Debate. 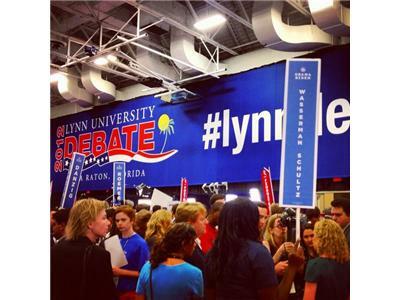 Moderator: Bob Schieffer, is a Chief Washington Correspondent, CBS News and Moderator, Face the Nation. Schieffer has covered Washington for CBS News for more than 30 years and is one of the few broadcast or print journalists to have covered all four major beats in the nation's capital - the White House, the Pentagon, the State Department and Capitol Hill. He has been Chief Washington correspondent since 1982 and congressional correspondent since 1989 and has covered every presidential campaign and been a floor reporter at all of the Democratic and Republican National Conventions since 1972. He began anchoring "Face The Nation" in May 1991. Formula 1 and Circuit of the Americas News and Update. 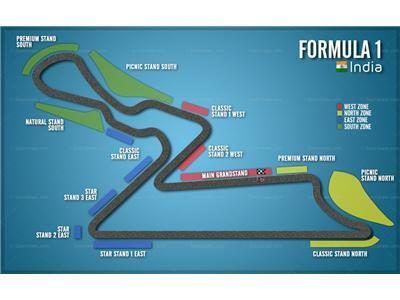 Next Race: F1 Grand Prix India.